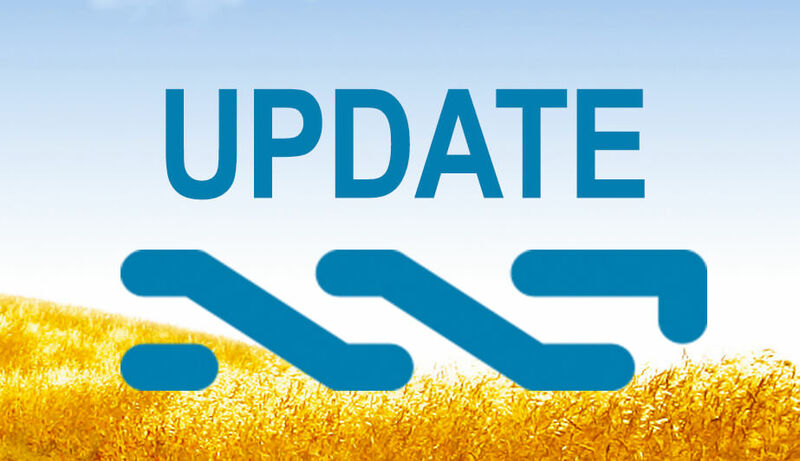 Starting from today, there will be live UPDATES posted directly to Nxter.org. The Nxt Newsletter has been praised, but Nxt is moving fast. Daily Summaries and a weekly newsletter is simply not enough, if you want to stay in the loop with this truly decentralized project. Nxt is innovation based upon the Bitcoin protocol, but coded from scratch. Energy efficient, PoS, with Colored Coins, Alias system, Anonymous Transfers and AC built in. Subscribe to the rss feed HERE, or get these updates through TWITTER. The sources for the UPDATES are (as always) our various Nxt BCT threads and Nxt forums. If you are the one making the news, send a private notice to Nxter.org HERE or do it publicly HERE.